There is no secret to how the innovative culture of technology and researching information has evolved to having homes in the online space. Many things that we do requires access to the internet such as uploading and downloading documents, finding jobs, people, locations, recommendations and many more. But what good does it do when you are in a hurry to get information on your favorite restaurant if you can’t even get the website to load properly. Especially where we are so custom to searching for information as quickly as possible. Or even worse… you lose potential clients because your website is not running fast enough. 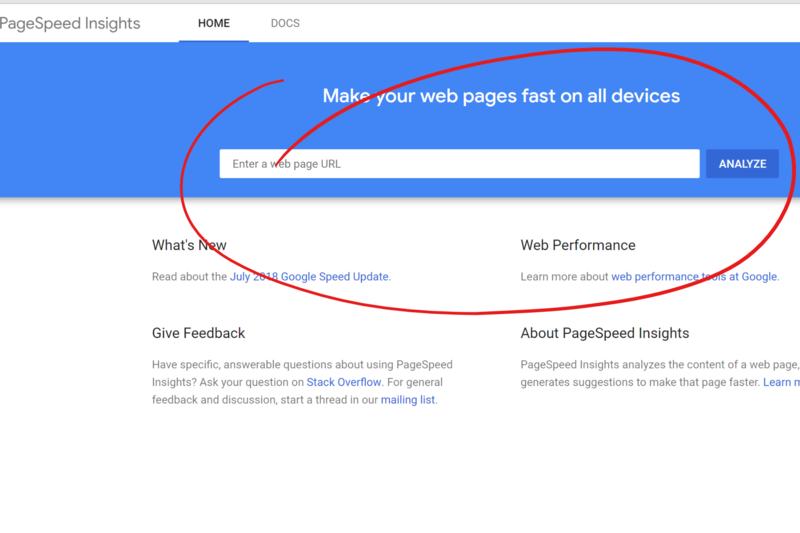 In this post, I will be discussing how to test the speed of a website, your website, your neighbor’s website if you wanted to. As well what tools that are available for free to help you with site speed. ready? Let’s begin. 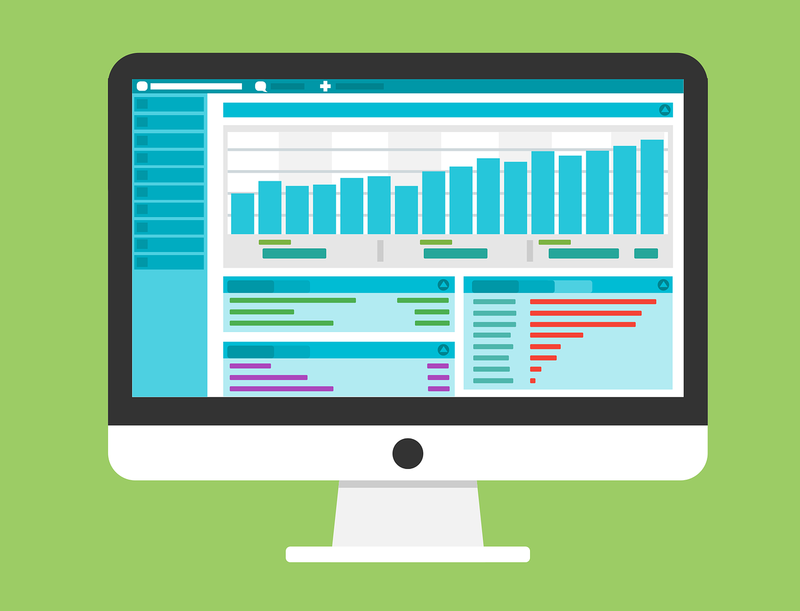 There are so many platforms out there that you can use for free to test out your website’s capabilities. One that I highly recommend is Google because of the easy to navigate platform. 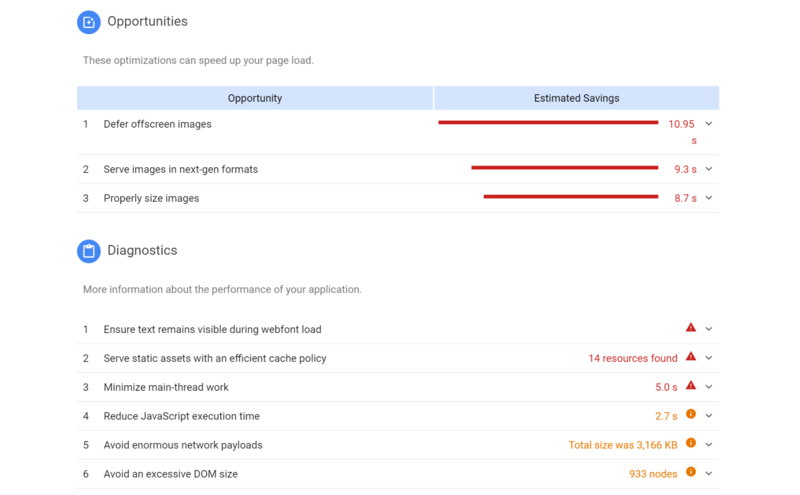 Just like other site speed resources out there Google shows you exactly why your website is running slow and how you can improve your website’s performance. First, you enter your website’s information inside the tools bar, and you click analyze. Once you click analyze, it shows you two different speeds one for mobile and one for a desktop. Now as we know it, connectible devices are going to be the preferred option you want to pay attention to when it comes to site speed. In all honesty, pay attention to both, but the mobile is more commonly used all over the world since it’s more convenient to get into because so many of us are on the go. 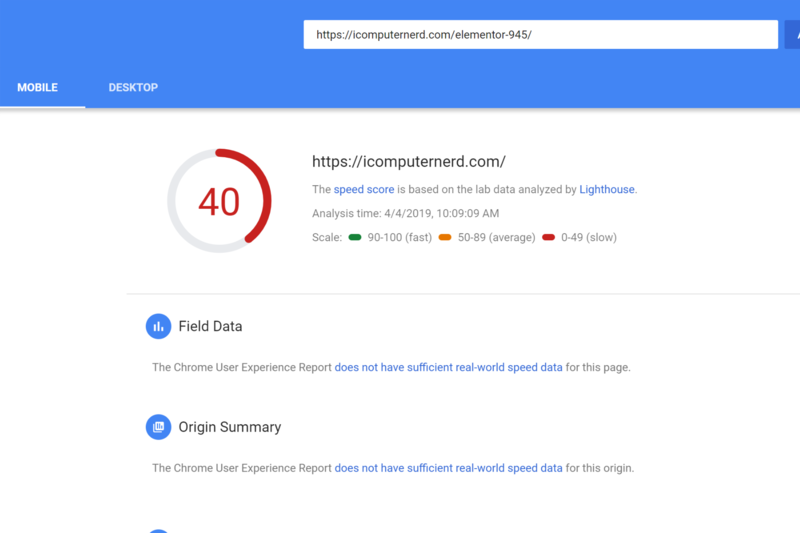 Now with that being said once you have analyzed your sites speed you simply click on the list that is in the red and it will display what options you have to increase that number. Again no one wants to go to a slow website so make an effort to change this. Ensure text remains visible during web font load etc. 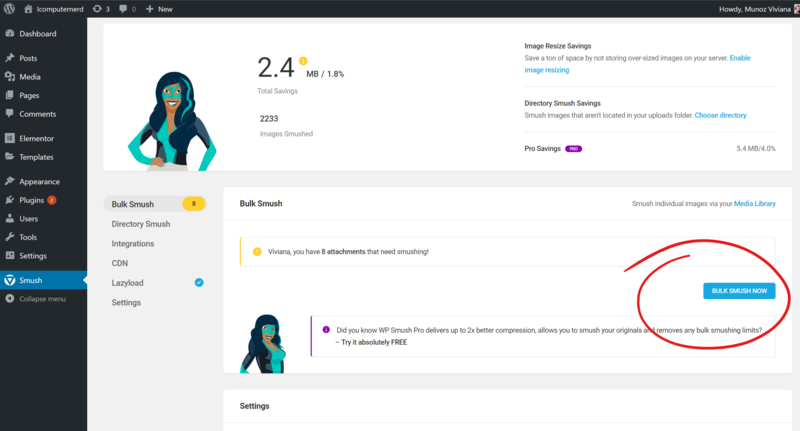 Now one of my recommendations on tackling some of these issues are compressing your photos, this seems to be the most common one that can slow down your website speed. There are a few plugins that can help with that compression as well as improve your website’s performance. 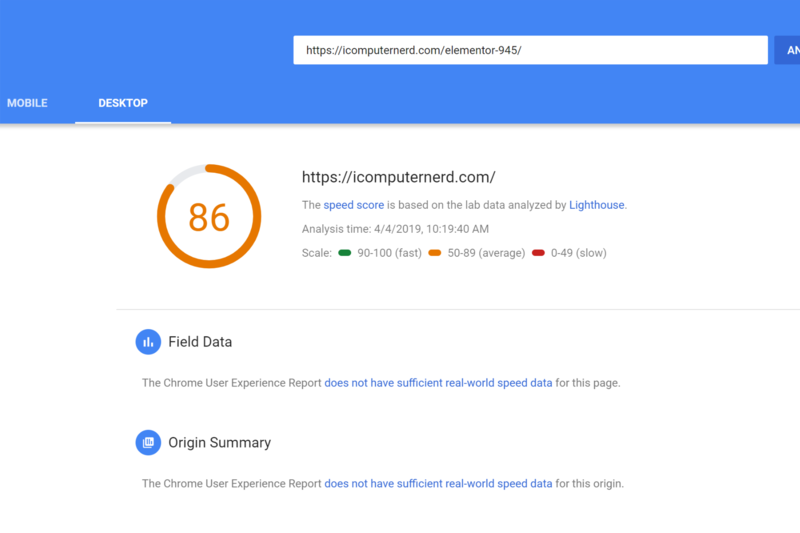 Another popular website analyzer is called GT- Metrix . Now they will both work the same way as far as giving you recommendations on improving your website speed. Both sites share some great content and research information on developers, monitoring your site’s performance, video capturing and more. The conclusion is merely this don’t get stuck with a slow website and run the risk of losing customers or not gaining traffic. That will hurt you in the long run; also these are just two examples of platforms that I know of, but there are dozens more all with different features but with the same purpose to analyze your speed. This seems pretty straight forward and easy to do. How often do you check your website? Hi, Shawn, I try to check it once or twice a week since I know that people go directly to my website to check it out I have it as part of my freelancing projects. So it’s important to me to have the site speed on point. Speed is an excellent thing to keep in mind, thank you Munoz. As bloggers we are so focused on uploading new content that we sometimes forget that the more our site grows- the more it has potential to slow down from all the images and plugins we upload. The WA website system recommends keeping plugins to under 5. Do you agree with this? I agree with their expertise I mean a lot of site speed has to do with plugins, images, and as you said our sites that continues to grow. WA is shared hosting so it’s limited in space it’s not like infamous but they do help you improve your site if need be and provide you all the right tools necessary if my website ends up having thousands of users later on down the line then I will look into a VP or cloud hosting services. You make this seem so easy. I’m so computer stupid it’s unbelievable. You can tell I’m from the stone ages because Its so hard for me to understand this stuff and my computer is so slow. Your explanation of site speed seems pretty straight forward so I will give it a try. Thanks for sharing your info.